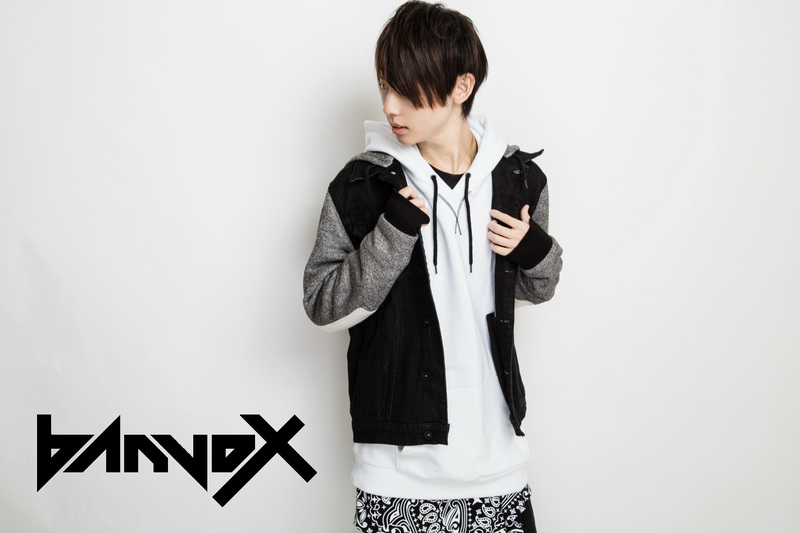 banvox is a Japanese DJ/Artist from Tokyo. He started his career in 2010 while still in High-School, releasing original tracks and remixes on the internet. His first EP "Instinct Dazzling Starlight" was released under Surfer Rosa Records (UK) founded by the English DJ Tim Healey. The EP reached #2 in Beatport’s TOP 100 Releases chart, only kept from the top spot by Deadmau5’s new release >Album Title Goes Here<. His tracks have attracted the attention of international superstars and dance music producers including David Guetta and Avicii. Such recognition saw him featured as an emerging New Artist 2014 on iTunes (Pan Asia). In addition to producing, banvox performs as a DJ including appearances alongside Skrillex in Kyoto (Japan) and at Ultra Japan 2014 main stage. He regularly performs at various festivals and EDM events. After I dropped out of school I had nothing to do in my life, but I realized that the only thing I liked was music and it was something I could get into. In 2010, I bought my FL Studio at an electronic retail store in Japan. In my production FL Studio means everything. If I didn’t have it banvox would have never existed. I make my music with a HP Desktop, $20 DELL speaker and a FL Studio. That’s all.